Acroyoga has 3 main elements. This will be an opportunity to let your acroyoga practice take off and deepen! Join us for weekend workshop of innovative acroyoga flows and foundations to transform your practice. We will be sharing our expertise with some of our favourite flows and tips for lightness, ease and grace. From solar to lunar, you’re invited to explore subtle biomechanics and expand your range of skills and sense of adventure in your movement practice. The workshop is suitable for anyone who loves movement and working with their body. Variations will be given to ensure all levels to get the most of the workshop! No partner required! No previous experience required! Beginners are welcome! Because of Durga Puja, we will be holding Day 1 at Lodi Gardens, and then will return to Delhi Rock for Day 2. This is inside Lodi gardens, and marks the spot precisely. So enter the garden, and then turn on walking directions in Google Maps. The location is right next to the Muhammad Shah Sayeed tomb, which is a very beautiful monument and also marked on Google. It takes about 10 minutes once inside the park to find the spot, so please plan to arrive at the park by 8.45 AM so that you can comfortably make it to where we’ll be. 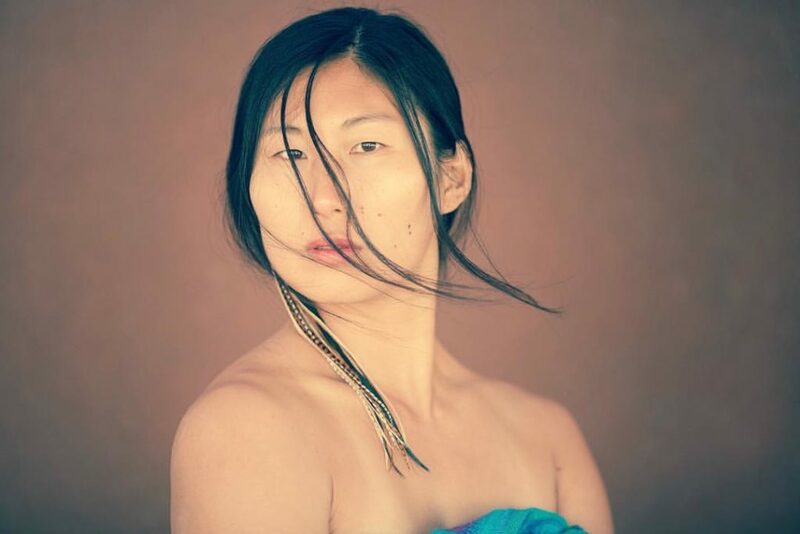 Originally from South Korea, Haein grew up in Auroville, spiritual community in South India. She’s a certified Watsu & massage therapist and as well as Yoga & Level 2 acroyoga instructor. Haein shares acroyoga as a practice that is available for every body, age, and ability, aiming to support all beings through movement, connection, and play. With a background in aquatic body work, she brings in a unique softness in her acroyoga practice with fine balance between effortless movement and body control. She has been teaching acroyoga in form of retreat, workshop, class and in festivals and conventions in Mexico, Germany, Spain, Netherlands, Belgium, France, Greece, India, Korea, and Taiwan. Cost is Rs 1,000 for one day, or Rs 1,600 for both. Please pay at http://imojo.in/delhirock, and indicate payment towards Acro with Haein.